Created without petrochemicals, parabens, binders or fillers, sodium lauryl sulfates, perfumes or dyes, Arcona products are completely pure and natural. 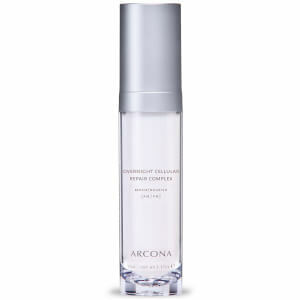 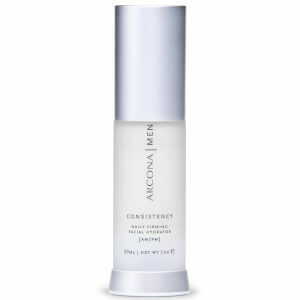 Using cold-processing methods to keep active ingredients active allows Arcona to be highly effective at anti-aging. 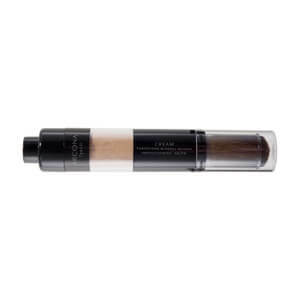 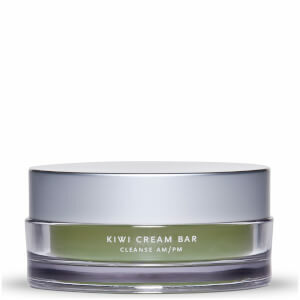 The products contain enzymes, amino acids, vitamins, minerals, sea vegetables, antioxidants and others natural ingredients that rejuvenate different layers of skin. 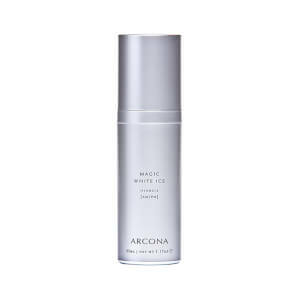 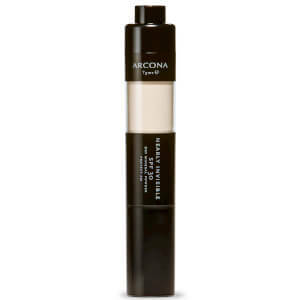 Arcona Magic White Ice is a type of water-based moisturizer that hydrates the skin with a mixture of vitamins and hyaluronic acid. 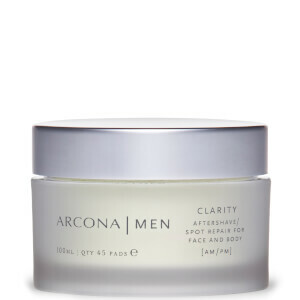 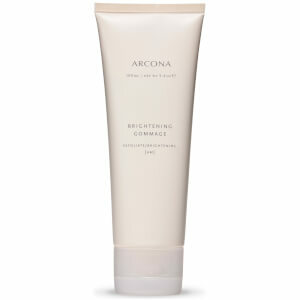 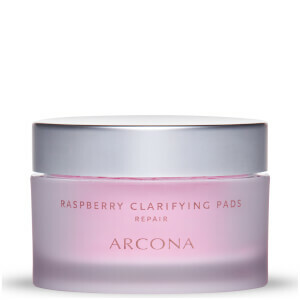 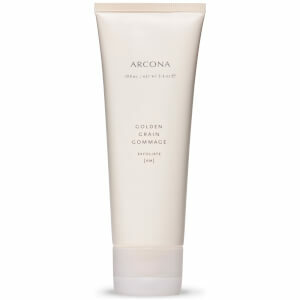 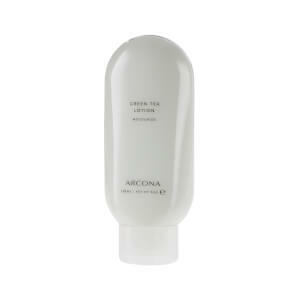 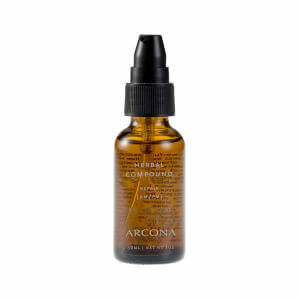 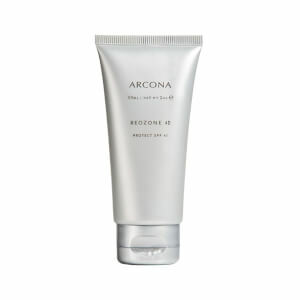 Arcona Cranberry Gommage is meant for people with a wide range of issues, including blemishes or pimples. 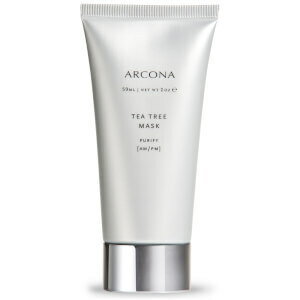 Arcona Tea Tree Mask detoxifies the pores, clears acne breakouts and reduces redness with soothing ingredients such as sulphur and lavender. 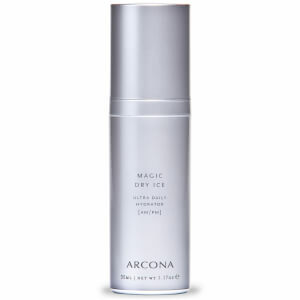 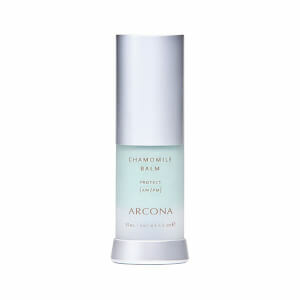 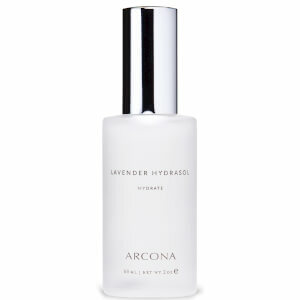 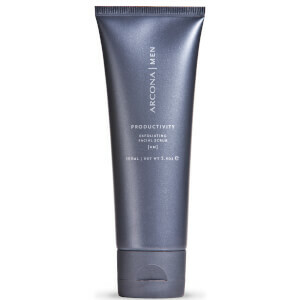 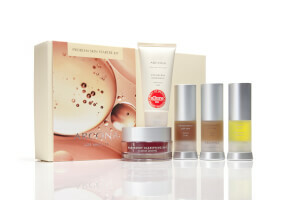 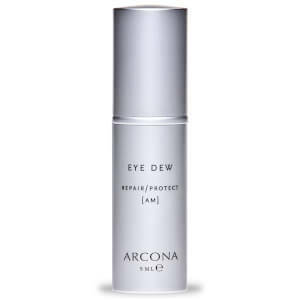 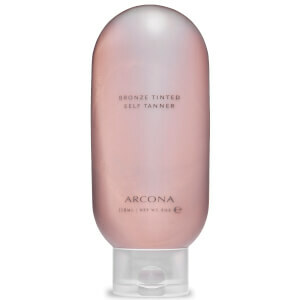 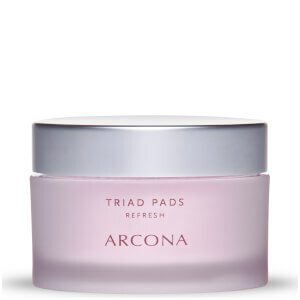 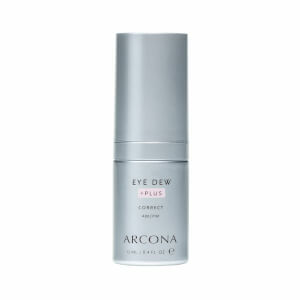 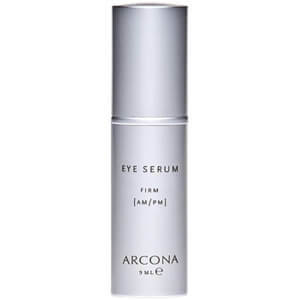 Arcona products were created in Los Angeles, California, in 1989. 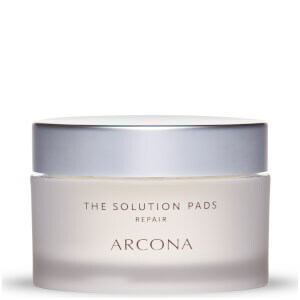 The brand was developed by a chemist who wanted to create a line of products that would heal the skin and eliminate the need for plastic surgery. The high-end line of skin care products are embraced by everyday people and celebrities and effective for all different skin types and ages.